The Nintendo UK store has started taking pre-orders for the new Pearl and Marina amiibo. 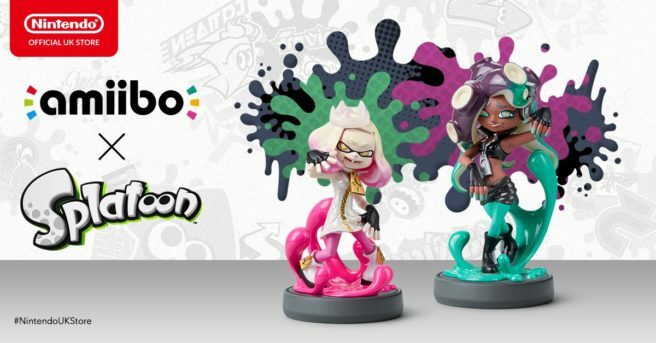 If you’d like to reserve the Splatoon 2 figures, you can do so here. They’ll be out on July 13.